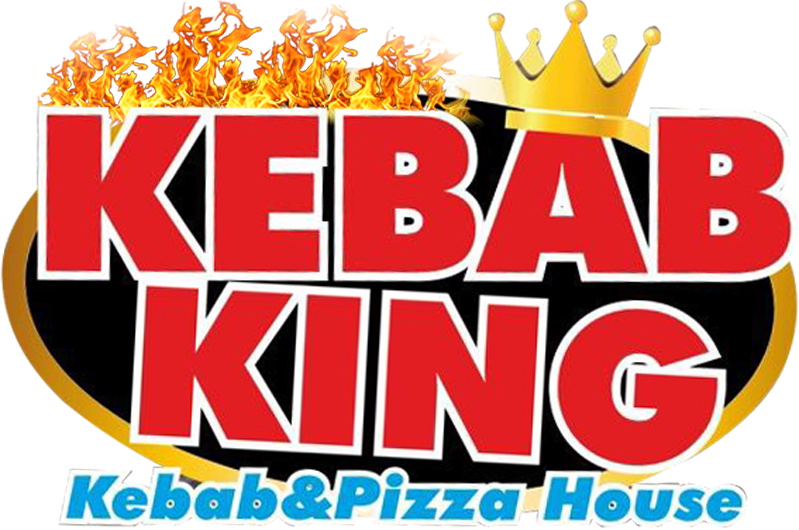 We at Kebab King Madeley aim to bring all of our customers the very best value for money, services and food around Telford . Give us feedback. Delicious and super quick delivery! Never had a bad pizza from you and always brilliant value with loads of toppings! Won’t go anywhere else! Always order from here tonight has let you down big time 1 and a half hour wait for food is ridiculous. Not happy. Not happy with the order at all.. my food was literally soaked in mayo so couldn't eat it! The best pizza in Telford.guys,you’re the best!!! !